The Chine Hotel is Bournemouth’s hidden gem; a remarkable and historic venue situated right on the evergreen clifftop of Boscombe Chine. Offering three acres of secluded and landscaped gardens that meander down towards the beachside. Featuring hidden waterfall and pond features for captivating wedding photos. 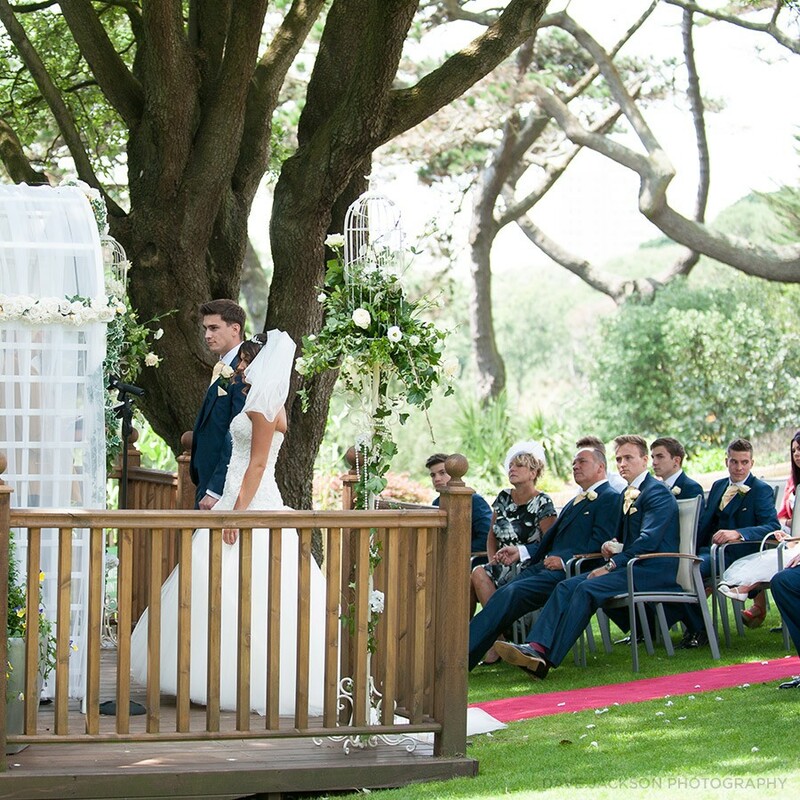 The Chine’s beautifully landscaped gardens with sea views provide a magical backdrop to your big ceremony. 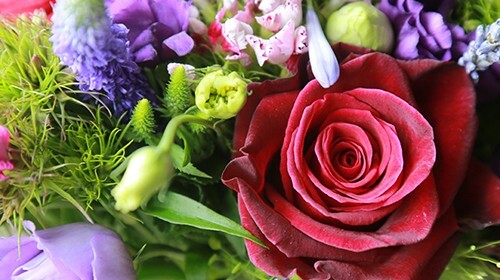 Offering two special spots to tie the knot, both fully licensed for civil ceremonies and partnerships. 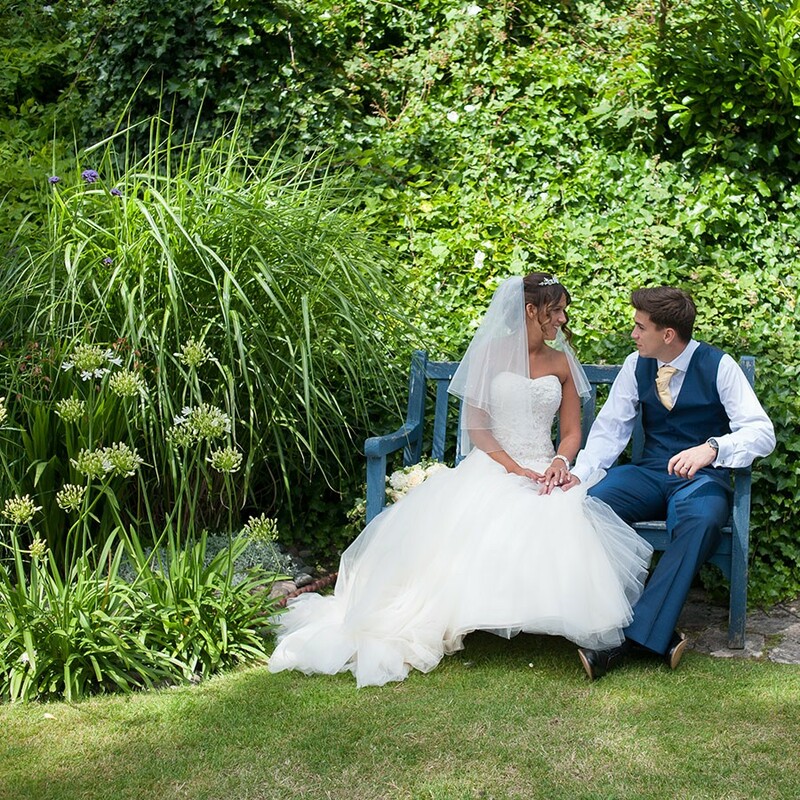 A unique opportunity to get married in the surroundings of our tranquil gardens. The summer gazebo has a quirky rustic feel and comfortably seats up to 80 guests alfresco style on the lawn. A grand ballroom that seats up to 120 of your friends and family in an elegantly furnished setting. With sweeping garden views though large bay windows that fill your ceremony with natural day light. An elegant and intimate room with a view over the Chine Hotel’s gardens, perfect for intimate ceremonies of up to 40 guests. 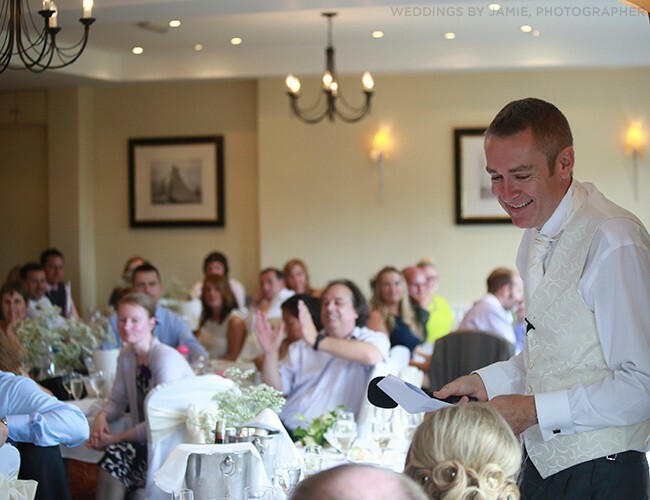 Thank you so much for everything you did and all your hard work in organising our Wedding at The Chine. We had an amazing days and were so happy, everything went really well. Thank you so much for all your hard work and making our wedding a wonderful day. We had an amazing stress free day which was down to you Karen and all your hard work. 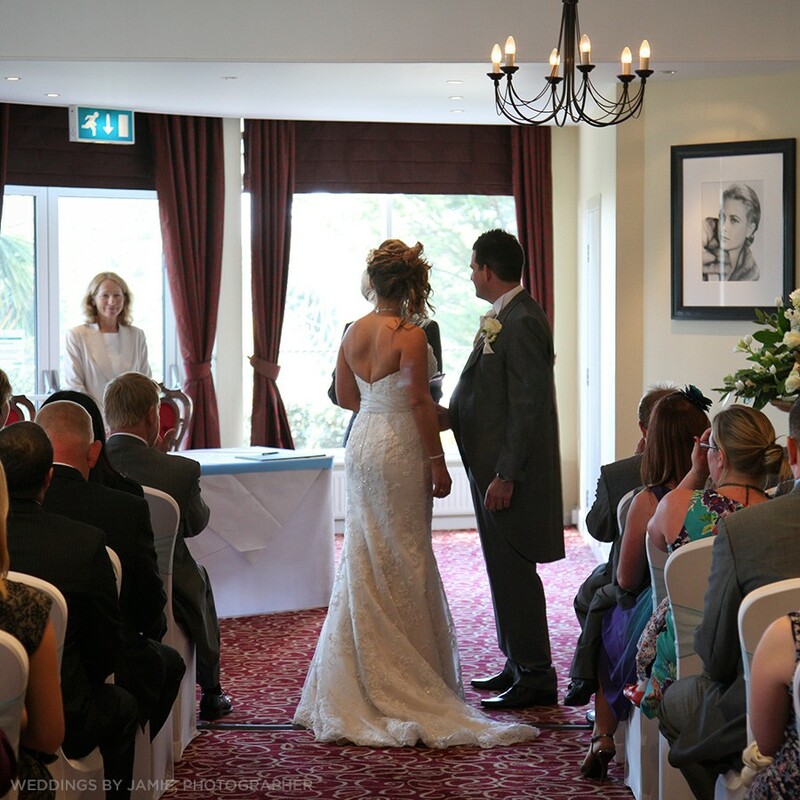 All our guests commented on how fantastic the day was. Thank you Karen for all your help with the planning of our wedding. The day was magical and all the staff at the Chine were brilliant and made the day run smoothly. Our day was just incredible and a large part of that is down to Karen and the help she gave us every step of the way. Please pass on our thanks to all the other staff who worked so hard to make our day run so smoothly, we are extremely grateful. Many guests said it was the best wedding they had been to, it was relaxed fun and the grounds and surrounding area is just magnificent. This beautiful room with stunning granite bar and original fireplace features offers guests superb views over the mature gardens whilst enjoying mouth-watering food and eye-watering speeches. Pine View Ballroom can banquet for up to 120 guests. Serviced by the Hotel’s highly acclaimed team of chefs offering a selection of pallet pleasing dishes. Choose from seafood, meat and vegetarian options, plus fun BBQ selections. With the sun descending over Bournemouth beach and Chine gardens, the grand ballroom is an ambient setting for your first dance. Featuring an ample space for DJ set or live band, plus a built in dance floor. Also you’ll have a private bar and access to the gardens and terrace area. 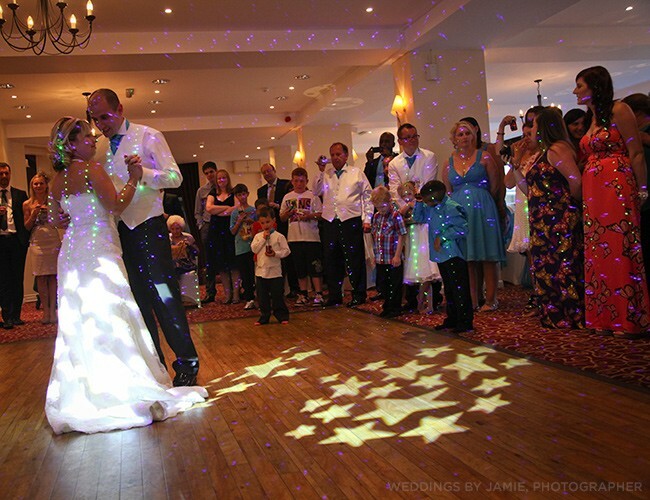 The Pine View Ballroom is suitable for up to 180 guests. Please Contact our Wedding team for further details. Nobody likes trekking home after a night of celebrating. The Chine Hotel is a beautiful traditional hotel with over 79 bedrooms. Many of which offer fabulous sea or garden panoramics with balconies. The Chine is also family friendly and will adequately accommodate small children with large family suites. 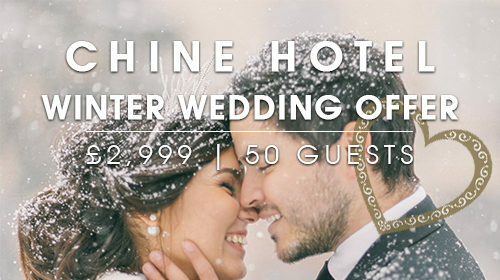 For an extra special start to your marriage, why not spend your honeymoon in the tranquil surroundings of Chine Hotel? 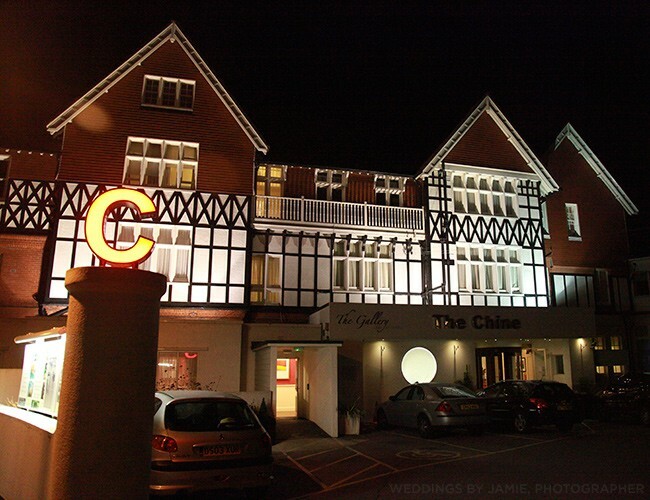 The Chine Hotel is Bournemouth’s hidden wedding gem. 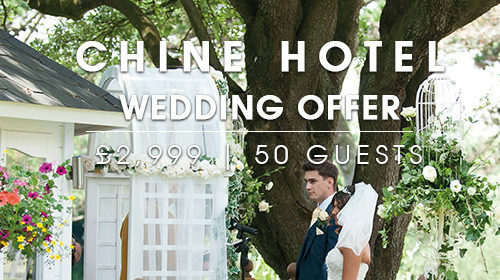 For a limited time, we’re offering a fabulous wedding package for only £2,999 for 50 guests. This BBC production is dedicated to the region's most historic hotels including an entire feature on our very own Chine Hotel in Bournemouth.